Recognition of Authenticity that Motivates Learning. 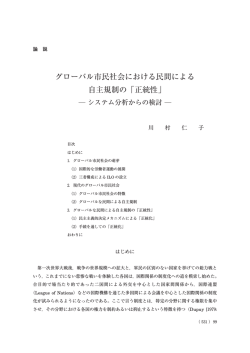 reconfirmed in the study of qualitative analysis on the practice of university seminar. Lave, J. & Wenger, E.